This week, the Crime and Justice Research Centre will host a seminar on “The Evolution of Triad Societies in Contemporary China” with guest presenter Professor T. Wing Lo from City University of Hong Kong. 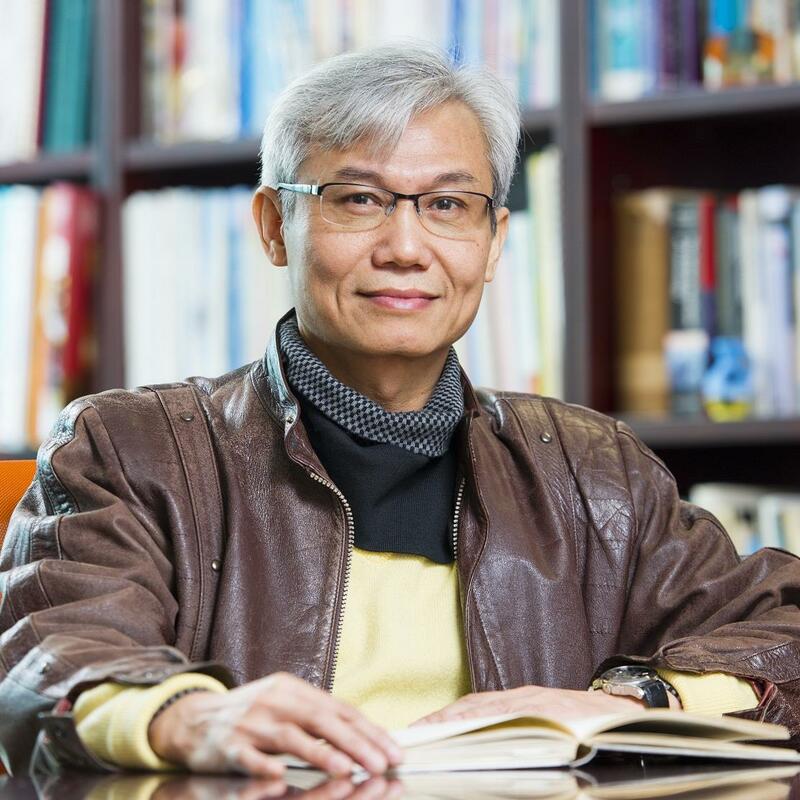 About the speaker: Professor T Wing Lo is Head and Professor at the Department of Applied Social Sciences, City University of Hong Kong (CityU). He obtained his MPhil (Criminology) from the University of Hull and PhD (criminology) from the University of Cambridge. Before joining the academia, he had been an outreach social worker for 17 years, where he worked with youth gangs and triad societies. Being a renowned triad expert, he has been frequently invited to give conference speeches and conduct workshops in triad-related issues. In 2010, he addressed the United Nations delegates attending the Palermo Convention on Organized Crime. In 2015, he addressed officials and foreign affairs officers of the US Department of Defence. Being a member of International Advisory Board or Editorial Board of journals and publishers, including the British Journal of Criminology, he has authored and edited numerous books, book chapters, refereed journal papers and policy reports for the governments of Hong Kong, Macau and Singapore. To register for this event, please RSVP to am.gurd@qut.edu.au with your full name and any dietary requirements by Monday 6 March 2017.